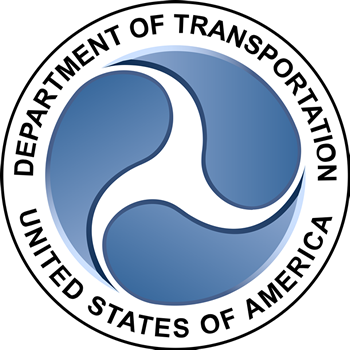 The Department of Transportation Volpe IT Service Desk Team required a new Bulk Mailing Center (BMC) using the Remedyforce ITSM solution hosted in the cloud on Salesforce.com. The client needed Remedyforce to allow integrated problem, knowledge, and CMDB tracking in junction with the use of the incident console, allowing Tier 1, 2 and 3 resources improved visibility and coordination of tickets, problems and access to a consolidated knowledge base, for faster issue and problem resolution. The DOT Volpe Government leads required integrated reporting and dashboards capability that allow them real-time updates to the health and status of the Volpe IT SD activities. An initial evaluation of the implementation of an in-house Remedyforce solution was conducted, including licensing, hardware and architecture and software configuration costs. The cloud-based Remedyforce solution, offering equal or improved capabilities, was implemented for an overall total cost savings of 84%. Laying the foundation for implementing enhanced metrics capabilities to allow better measurement of service delivery performance. Moreover, this successful project is the first implementation of a cloud-based line-of-business application to be implemented at the DOT Volpe Center. With a cloud-based solution, the Service Desk now is actively using a state-of-art ITIL based Remedy ITSM solution that is much more cost effective to implement and maintain. From a functional standpoint, the ITSM features enabled by the new Remedyforce implementation have enabled the Service Desk to increase their level of efficiency by reducing the time it takes to create and resolve service requests using auto-generated ticket capabilities from email and incident templates. They also have better categorization and metrics using three levels of incident categorization. This project also prompted the Volpe Center team to launch a separate initiative to provide an overall cloud strategy, including the provision of application brokering, migration and operations services.